Choosing the best camera for travel photography can make all the difference between returning home with wonderful memories of your trip or awful ones. You always want to make sure you carry the right gear with you when you’re visiting a new destination and it all starts with selecting the right camera for travel. 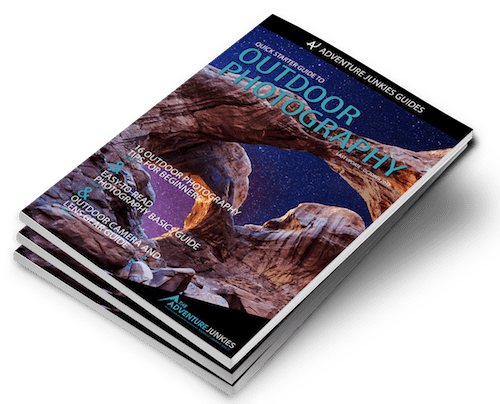 Here at The Adventure Junkies, we’re going to walk you through the various considerations to keep in mind such as camera type, versatility and weight to help you find the best camera and capture those unique moments on your next adventure anywhere in the world. CONS: On the pricier side for these types of cameras. CONS: Sensor’s dynamic is slow. The are so many camera options out in the market these days that it can get a little overwhelming to find the right equipment for you. But as a travel photographer, there are always certain aspects you need to take into consideration before buying your next camera. 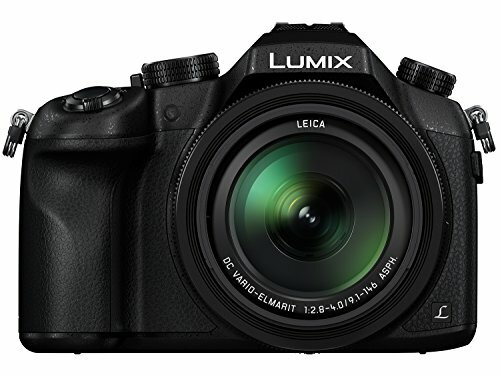 Point-and-Shoot, Advanced Compact, Mirrorless, DSLR — the options are endless. 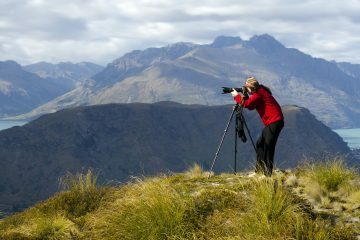 Depending on the type of travel photography you want to do, a certain type of camera will definitely be more suitable to cover your needs. If you’re barely starting out in photography and just want to carry easy-to-use and lightweight gear, a point-and-Shoot camera may be your best option. As the name implies, all you need to is focus your camera on the subject and then shoot the photo. 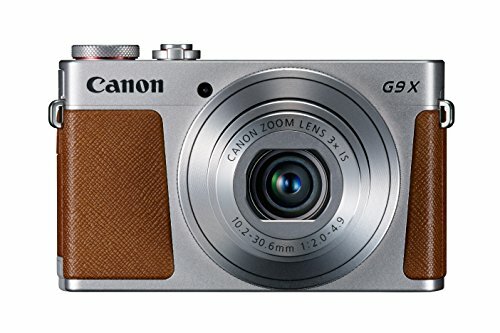 These types of cameras are lightweight, affordable and easy to carry around. However, they also come with certain limitations as you will not be able to change the settings or lenses. 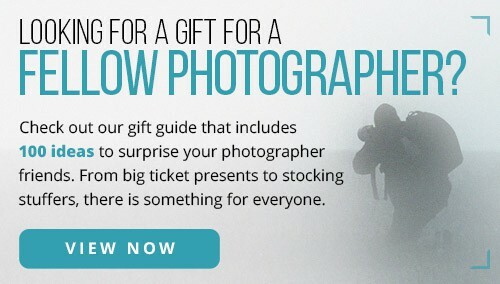 It’s a good option to start with though especially if all you have in mind is taking pictures of cities and landscapes. 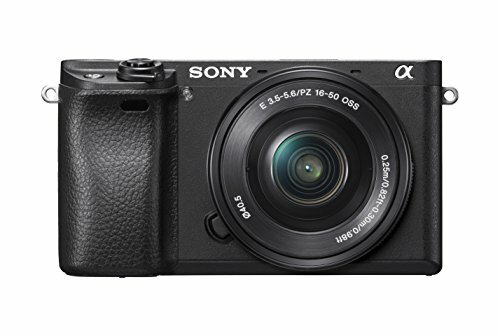 While similar in weight and look, advanced compact cameras provide more options than the point-and-shoot ones as they are on the high end of the spectrum. Some of them even have the ability to shoot photos in RAW format as well as shooting in a semi-manual mode. They’re still cheaper than mirrorless and DSLR cameras as well as a good alternative if you want to have more autonomy with the photos you shoot. 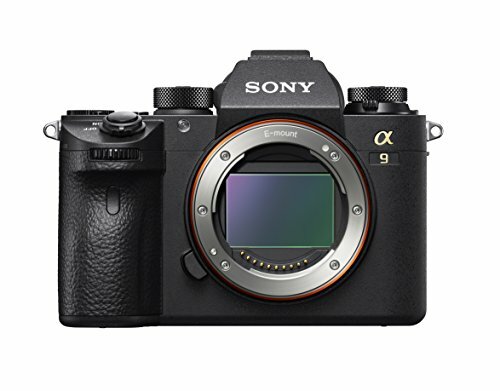 Mirrorless cameras have become the game changer in digital photography. If you’re looking for the best camera for travel photography, a mirrorless camera may be your best bet these days. 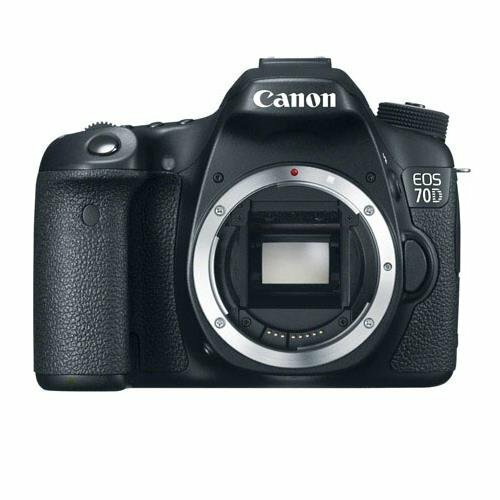 They offer the same benefits of a DSLR without having to compromise on price and weight. The main difference between a DSLR and mirrorless camera is that, as the name implies, the latter doesn’t have a mirror reflex optical viewfinder. 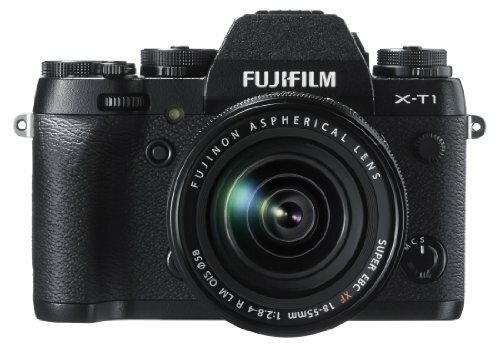 Rather, a mirrorless camera features an electronic one. However, mirrorless cameras still offer the possibility to switch lenses and are known to be better at shooting in dim light. 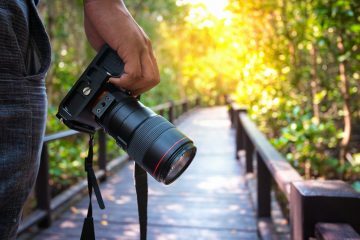 Used mainly by professionals, DSLR cameras are also ideal if your travel photography involves shooting wildlife or action. Unlike mirrorless cameras, DSLR ones are faster at focusing and have a wider selection of lenses to choose from. Since the viewfinder is not electronic, the battery will also last a bit longer. 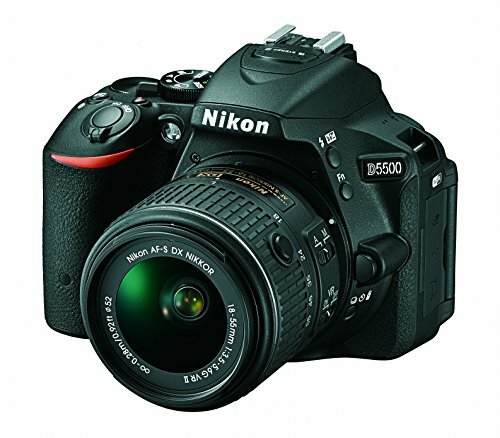 On the downside, DSLR cameras tend to be on heavier and are also more expensive. A camera’s weight is critical to ensure an optimal experience while traveling. Bear in mind that as a travel photographer, you will be moving around constantly. So, you will want to keep your gear as light as possible to be able to enjoy the experience. 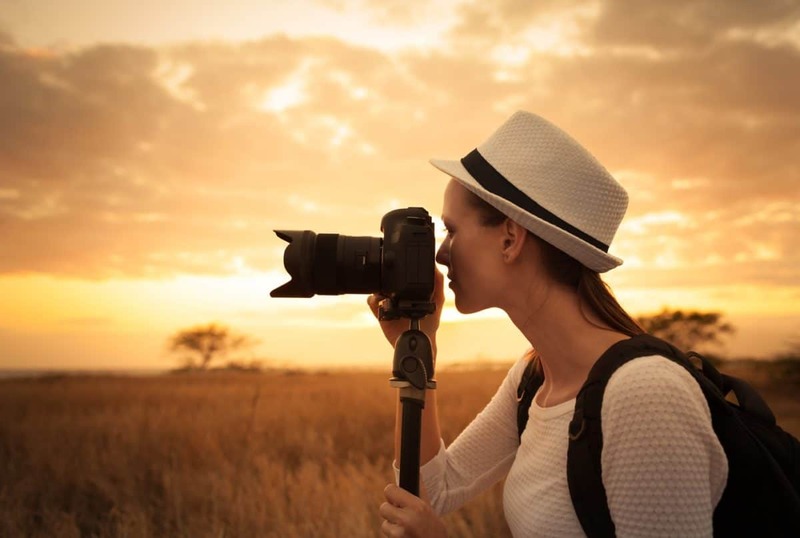 In addition to the camera, you will also need to carry a set of lenses, tripod, backpack and other tools with you so always try to keep your weight to a minimum. Compact and mirrorless cameras are your best bet if traveling lightweight is your biggest concern. 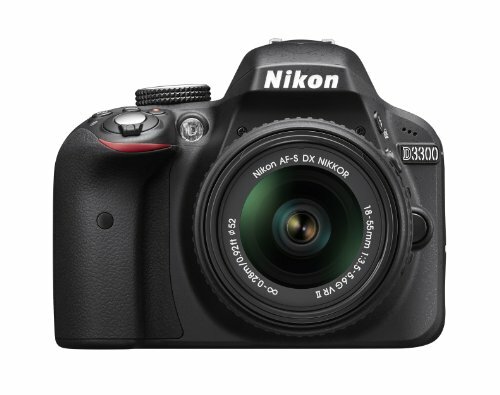 However, they may not bring out the best quality of your pictures and may be slower at focusing than DSLR cameras. What type of travel photography do you shoot? It is most likely that when traveling, you’ll capture landscapes, cityscapes, wildlife and even portraits. You will want to carry one that works well in all settings when choosing the best camera for travel photography. Look for fast focusing cameras that will allow you to shoot in low light settings especially if you don’t plan on taking a tripod with you. You will have to weather different challenges when you travel. It could be anything from drastic climate changes to accidentally dropping your camera. That’s why it’s important to look for cameras that are robust and well built. 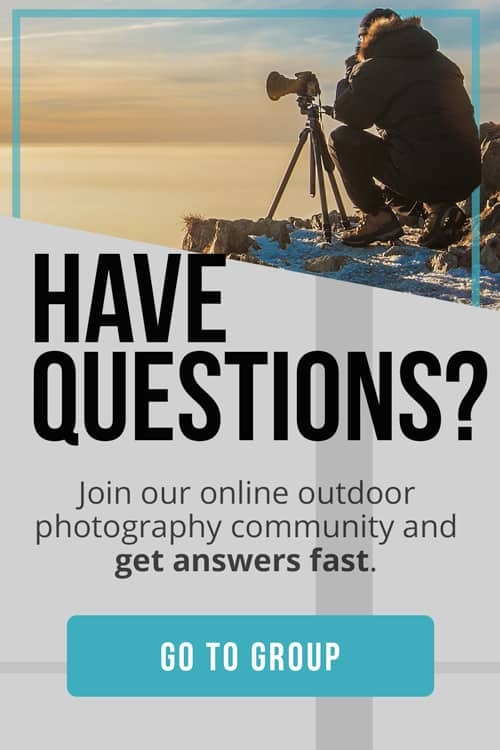 If your travels involve a lot of hiking and backpacking, it may be worth spending a little more money on a DSLR that will pass the test of time as it is likely you will drop it at one point during on your adventure. 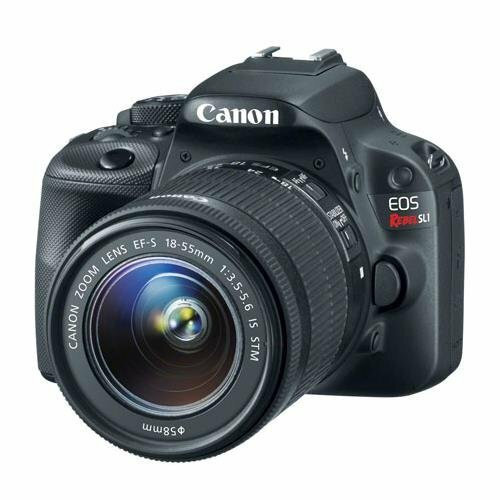 There are more lightweight, yet bulky, DSLR cameras available today. How important is it for you to have a camera that comes with all the bells and whistles? These days, cameras have built-in WiFi, GPS, pivoting and touch screens and capability to shoot high-definition video. The more features the camera includes, the higher the price. The most important features you need to look at are the size of the sensor, aperture range and ability to have manual control over your camera. You will also need to consider where you’re going to be sharing your photos. Do you plan on developing them or only sharing in digital format? 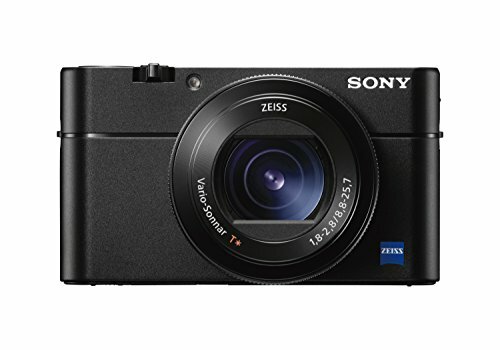 Point-and-shoot and compact cameras will give you good quality to post your photos on social media or your blog. But if you plan on printing the pictures, you will need a camera with a bigger sensor. The cost of a camera can range from a few hundred dollars to several thousand. Photography can be a pricey hobby. Before committing to buy your gear, you need to take the price of the equipment into consideration. This doesn’t just involve the body of the camera but also other parts like the lenses, tripod, filters, backpack, remote control and cleaning kit. It all adds up and, when traveling, you’re always exposed to having your camera damaged or even stolen. That’s why it’s also important to add insurance to your list of expenses. Keep in mind that the pricier the camera, the higher the protection insurance you should avail. If you’re on a tight budget or starting out in photography, a point-and-shoot or mirrorless camera may be your best option as they’re on the lower end of the spectrum in terms of prices.